The Phoenix V3 iOS 9.3.5 Jailbreak has recently been released to the public, so if you’re still not one of the people who’ve already started using it, here’s some information that might help you decide. First of all, unless you either stayed on iOS 9.3.5 or saved your SHSH2 blobs for it, you won’t be able to downgrade. Apple stopped signing it long ago, and there’s no option to go back. But if you’ve either saved the blobs or stayed on iOS 9.3.5, you’re in luck. The Phoenix V3 iOS 9.3.5 Jailbreak works for 32-bit devices, so it won’t work if you have an iPhone 5s or later. Apple moved to 64-bit with that model, so you’ll need a device that’s 32-bit. Another point to remember is that this is a semi-untethered jailbreak, which means you’re going to have to restart the Phoenix app every time your device reboots. It also doesn’t always work on the first try, so do it a few times until it works. The jailbreak installation process for the Phoenix V3 iOS 9.3.5 Jailbreak is fairly easy. You simply sideload the Phoenix app using an app like Cydia Impactor, which you can download here to your desktop. You will, of course, need the IPA file for the jailbreak, which you can download here. You’ll also need to update iTunes to the latest version, which you can get here. That done, simply hook up your iDevice to your desktop via USB and run Cydia Impactor. Then, you drag and drop the IPA file into the Impactor UI and let the software do the job for you. Once the installation is over, DO NOT click on the Phoenix app icon right away. You’ll need to go to ‘Profiles’ and trust the app. Once that’s done, open the Phoenix app and tap on ‘Prepare for Jailbreak’; it should automatically take your device through the process until it is jailbroken with the Phoenix V3 iOS 9.3.5 Jailbreak tool. As I mentioned, you might need to do this a few times to get it to work. If you’re lucky it’ll work on the very first try. Once jailbroken, you can open Cydia and install all your favorite tweaks. But remember, you’ll need to re-jailbreak it every time the device reboots. It’s a bit of a pain, but that’s the way it is. Now for the all-important question: is this really necessary? When iOS was in its early days, the number of apps were fairly limited. This prompted developers to explore other possibilities such as tweaks to existing apps. Over time, however, iOS has matured, and right now it’s not really necessary to jailbreak your device unless there’s something specific you want that the App Store doesn’t allow or doesn’t have. The decision to jailbreak your device is, of course, all yours to make. It’s yours, after all. But considering that a jailbroken device is more of a security risk than a non-jailbroken one, and staying on an older version of iOS further magnifies that risk, is it really worth it? Ask yourself that question before you install the Phoenix V3 iOS 9.3.5 Jailbreak. 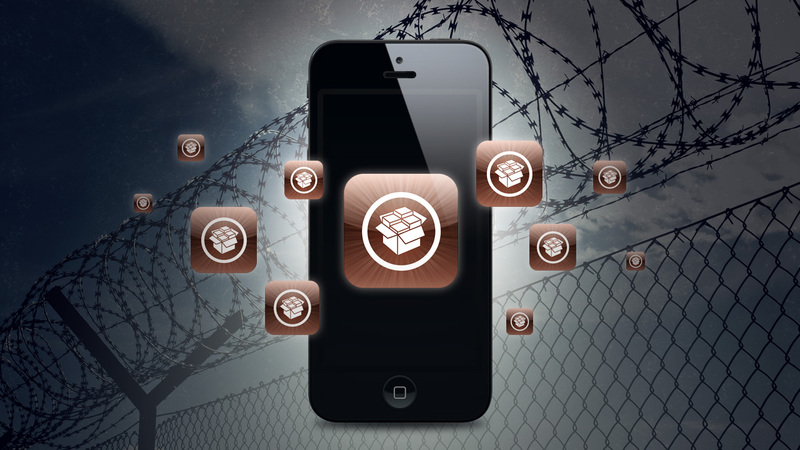 There are other alternatives to jailbreaking that are considered safer, such as sideloading tweaked apps using IPA files, and using a non-rooting semi-jailbreak like zJailbreak. But if jailbreak you must, then you can follow the steps I’ve outlined above to get your iPhone 5c or lower on the Phoenix V3 iOS 9.3.5 Jailbreak.